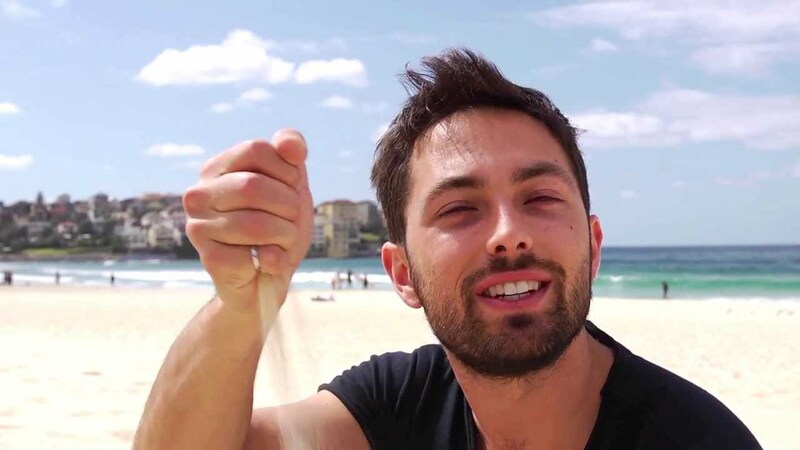 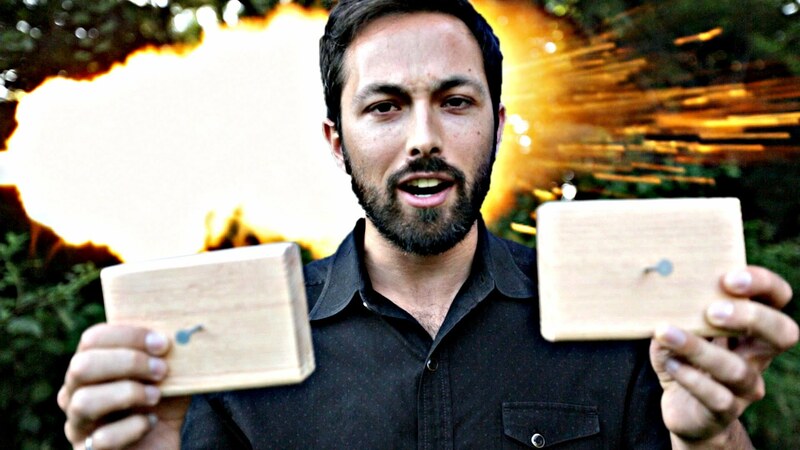 Veritasium is an English-language educational science channel on YouTube created by Derek Muller in 2011. 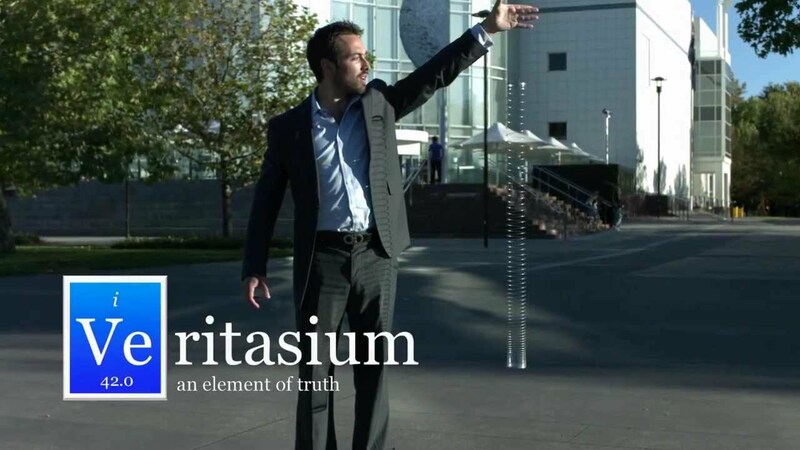 The videos range in style from interviews with experts, such as 2011 Physics Nobel Laureate Brian Schmidt, to science experiments, dramatisations, songs, and—a hallmark of the channel—interviews with the public to uncover misconceptions about science. 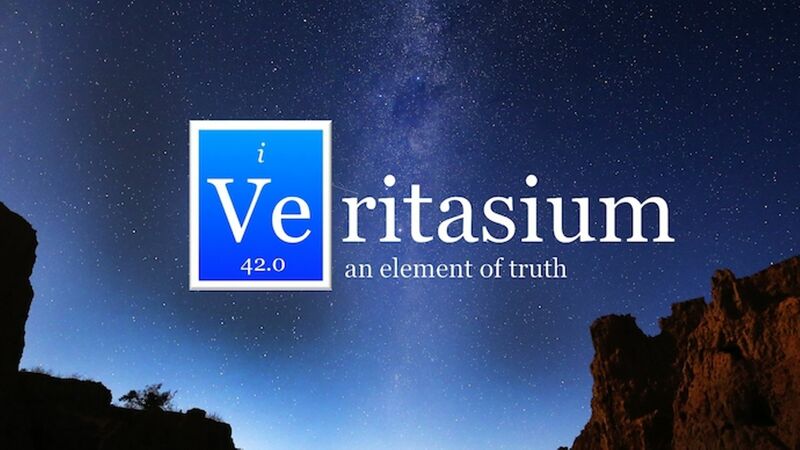 Track and react with millions of Veritasium fans just like you on TV Time.